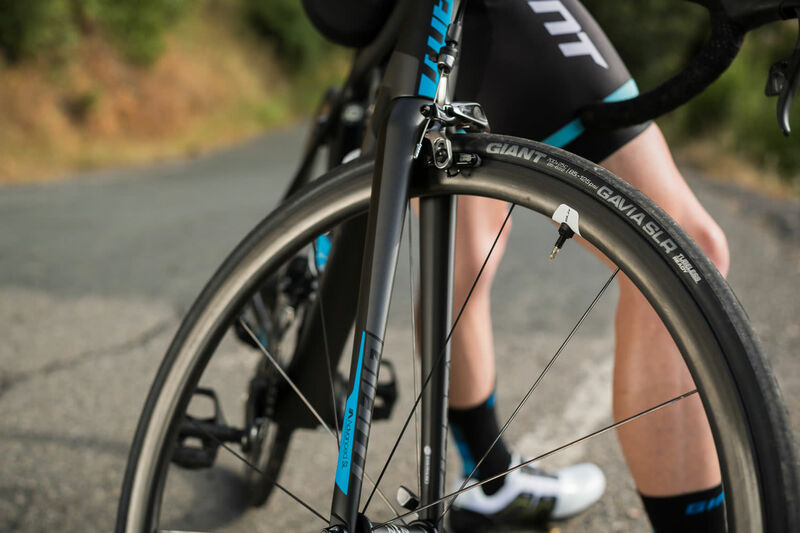 Giant’s tubeless ready Gavia SLR and SL tires reduce your risk of punctures while providing lower rolling resistance, better cornering traction and a more supple ride quality. 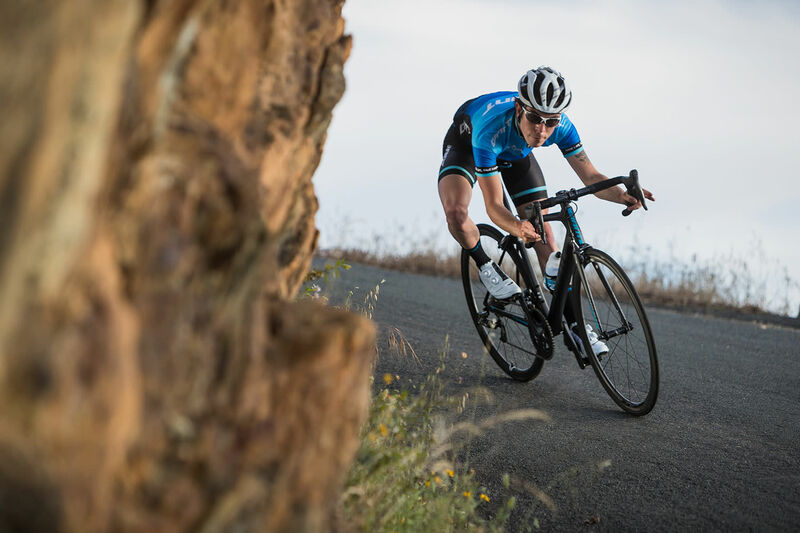 Lightweight and made with high-performance tread compounds, they offer a quick and easy way to improve your confidence and control on the road. • Lightweight, durable 60tpi casing. 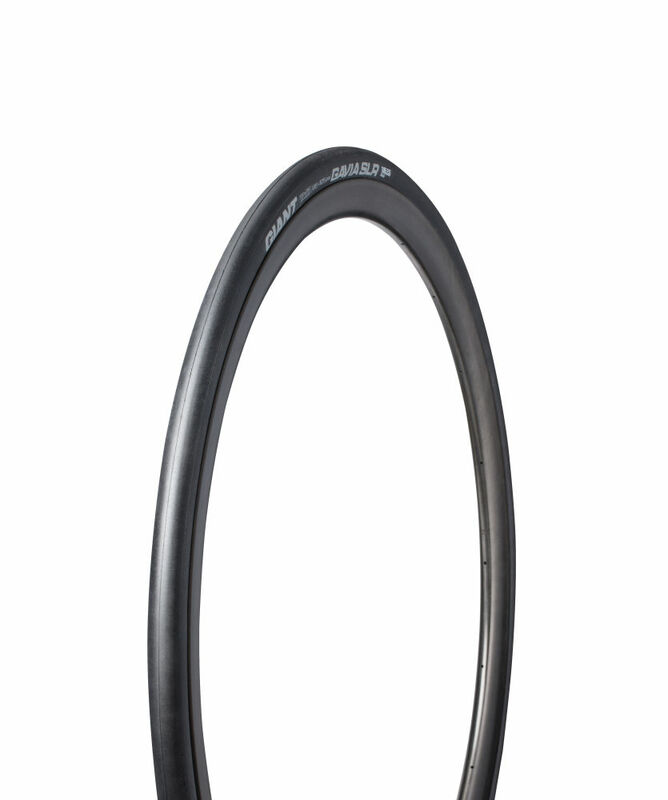 • Tubeless Ready high-volume casing design. 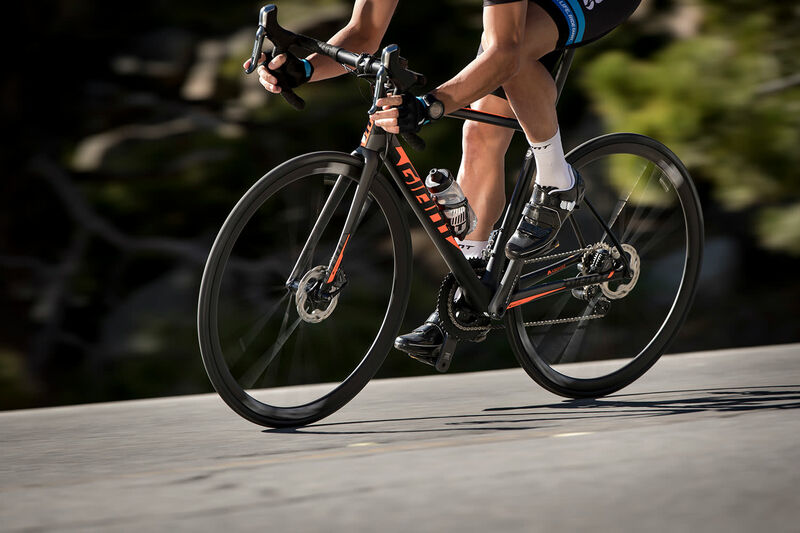 • Race-ready tread design with built-in wear indicators. 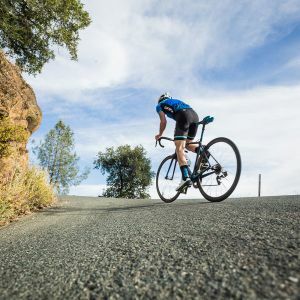 With Giant's all-new Gavia SLR and Gavia SL tires, today's on-road riders can now enjoy the performance benefits that mountain bikers have known for years: lower rolling resistance, better cornering traction, and improved comfort. Plus more safety due to a reduced risk of flats. 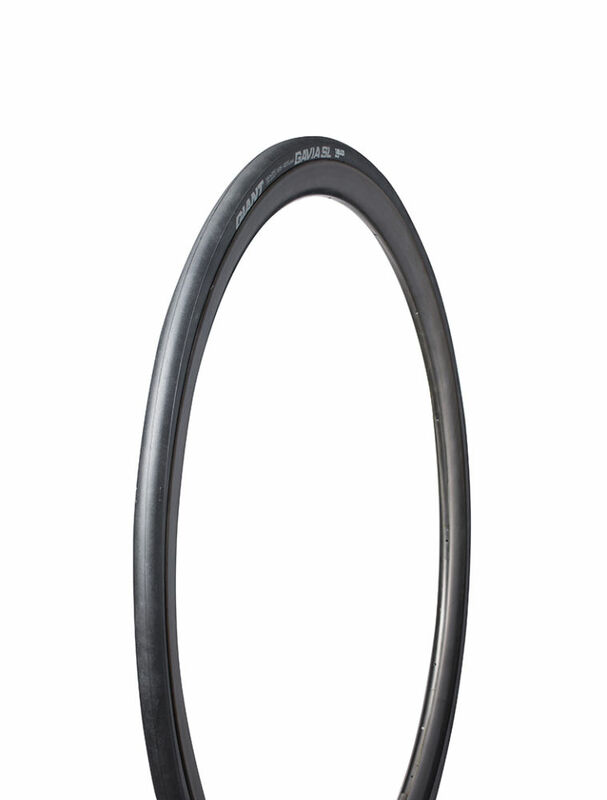 Tubeless Ready tire construction allows lower overall weight and a suppler casing, improving the overall ride quality. 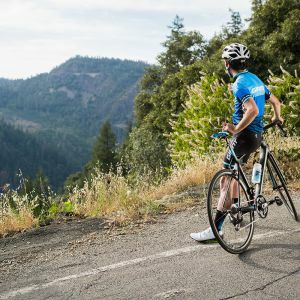 And with no inner tube, there's no risk of pinch flats, making the Gavia SLR and Gavia SL safer and more reliable on the road. 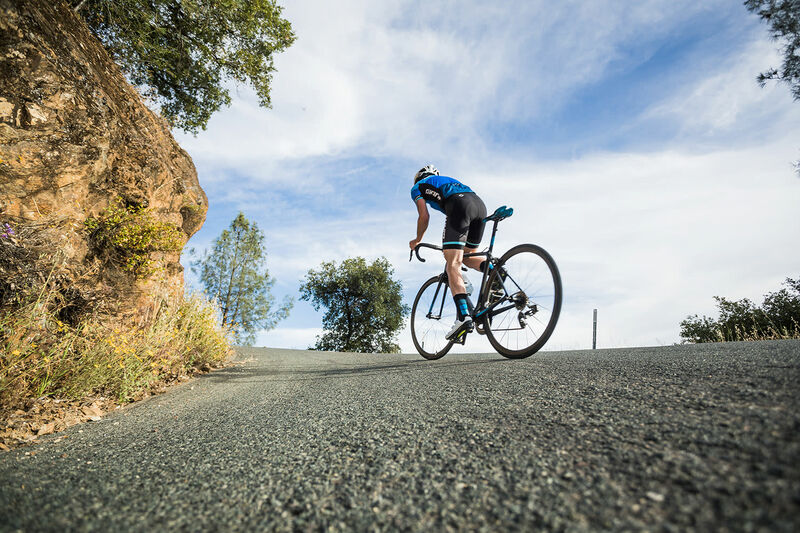 There are two compounds on Giant tubeless tires—a silica-based center compound for durability, and a softer proprietary compound on the sides. 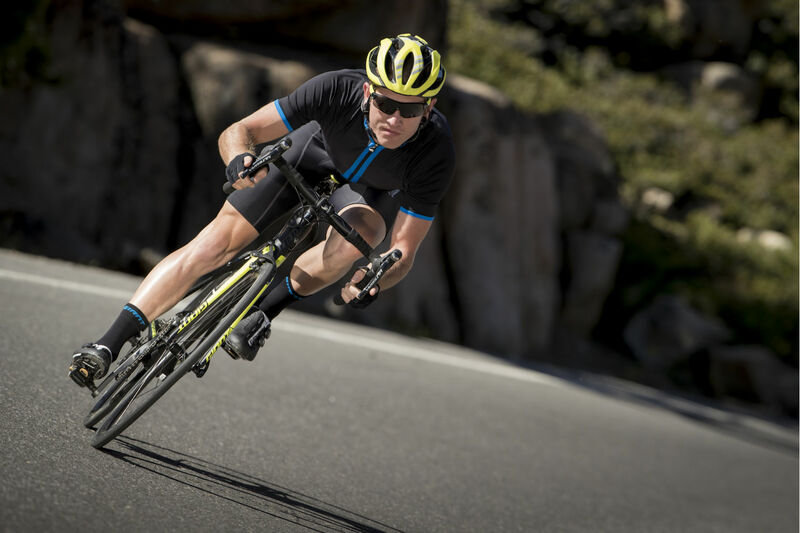 The result is maximum efficiency and impressive traction and control. 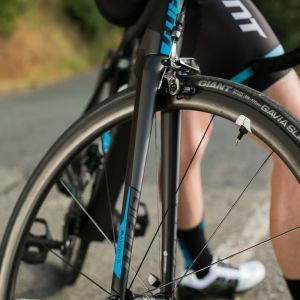 Giant uses a supple, high-quality casing (170 TPI for the Gavia SLR, 60 TPI for the Gavia SL), which allows the tire to absorb bumps and conform better to the road surface. 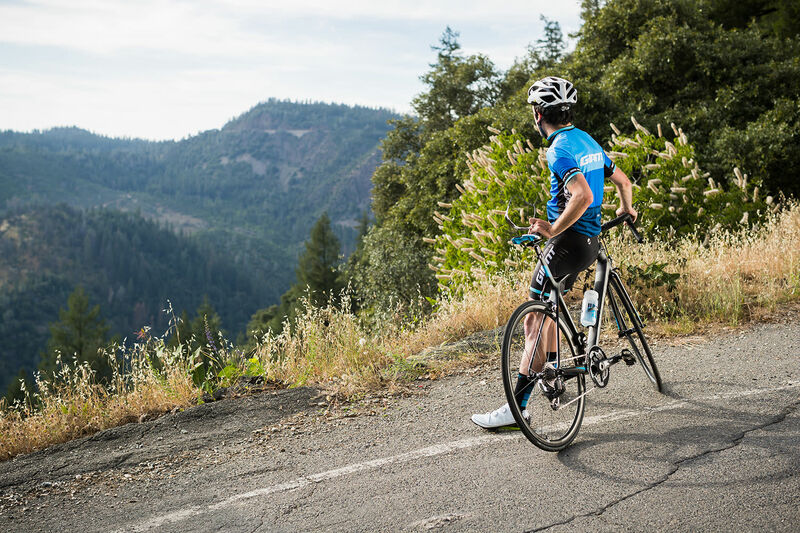 This creates a comfortable ride quality and helps riders maintain forward momentum. 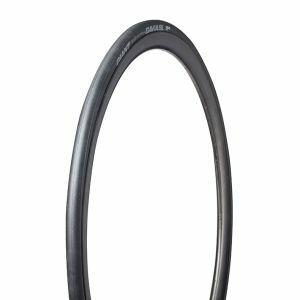 Custom-molding process places the seam off center to allow optimal placement of the wear indicator on the center of the tire. 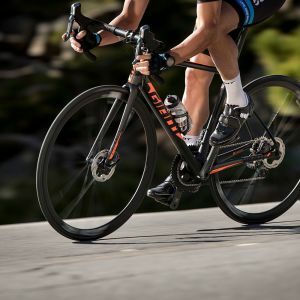 When the indicator is no longer visible, the tire should be replaced. 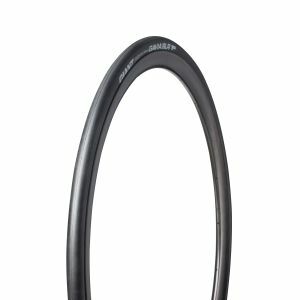 The Gavia SLR and SL tires feature Deflect 2 Lite protection with a nylon belt between the casing and tread rubber to maximize puncture protection.